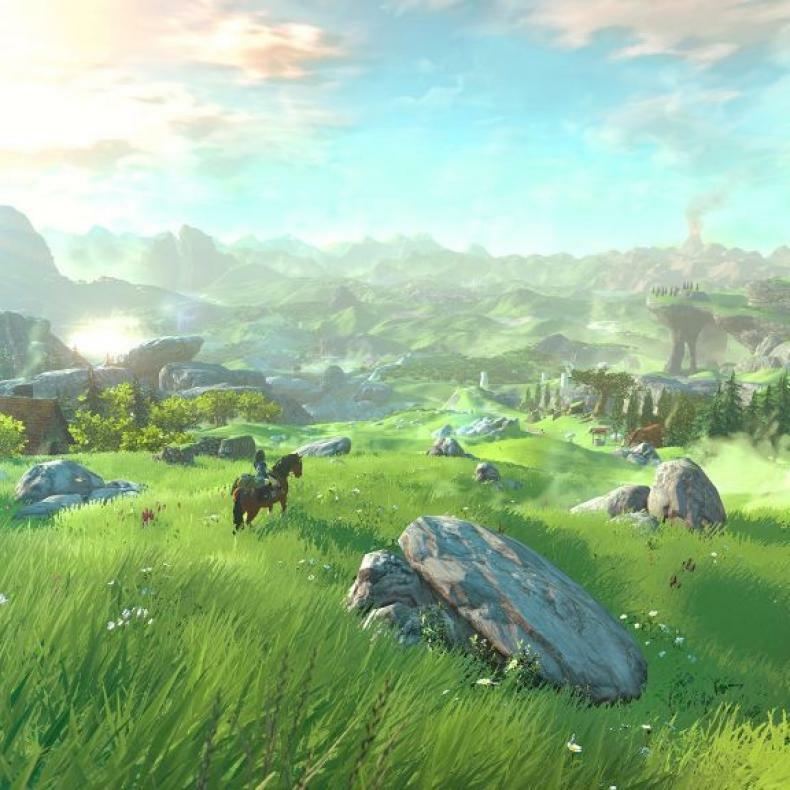 In no doubt an attempt to prosper from the hype surrounding the NX reveal that is coming later today, Nintendo has released three different gameplay videos for Legend of Zelda: Breath Of The Wild, which will release on both NX and Wii U. Each clip shows something very different that Link can do or experience in the game, which lends to the grand scale that the title is offering. 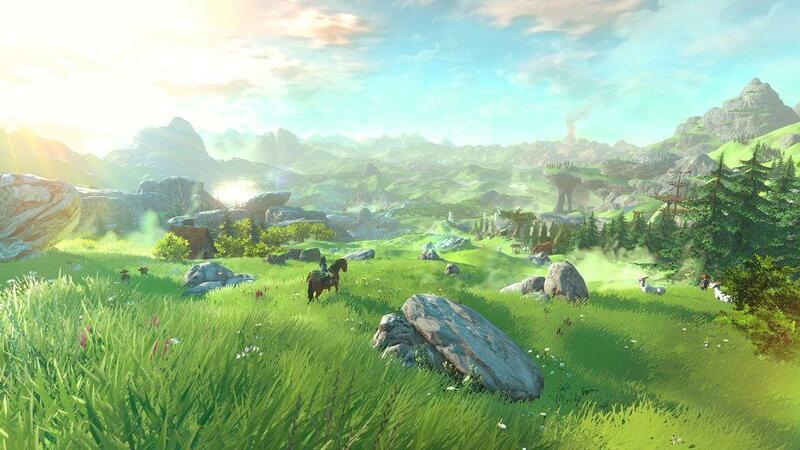 Breath of the Wild is expecting to release in March 2017.